Chipotle better be careful, or people may start thinking it’s stealth-testing salmonella burritos. 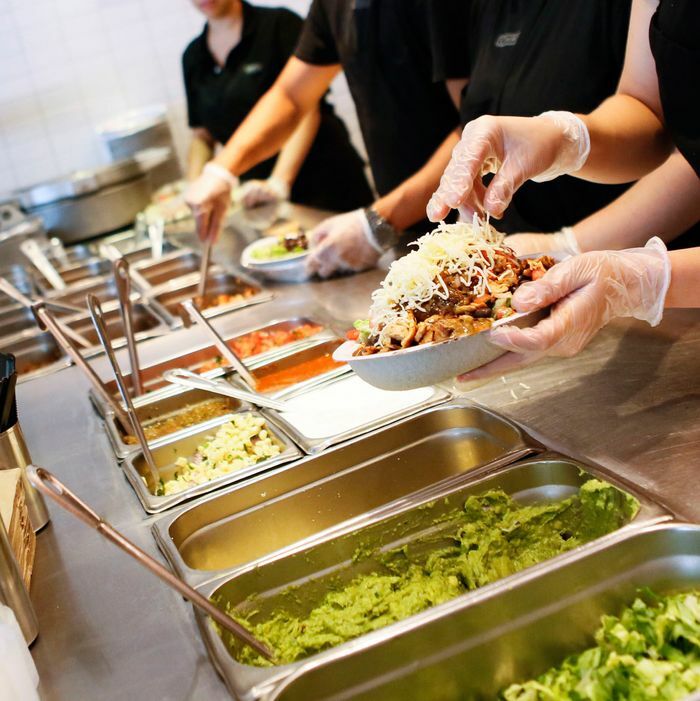 A second food-poisoning outbreak has been linked to 17 Chipotle locations in Minnesota, just a couple weeks after a hundred California customers came down with fevers and nasty stomach problems. Minnesota health officials say that out of the 45 people sick so far, they’ve been able to interview 34 — 32 of whom ate at a Chipotle.